Blue Nose Pitbull Puppies – Are They Easy to Raise? Blue Nose Pitbull puppies are a beautiful breed of dog. 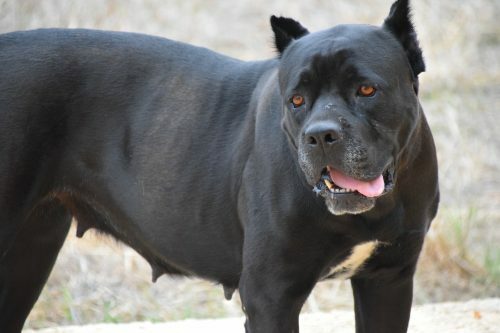 They have a unique, distinctive color variation that comes from the American Pitbull Terrier. Their blue eyes, blue-gray coats, and adorable charcoal noses go hand in hand with their loving, loyal nature. 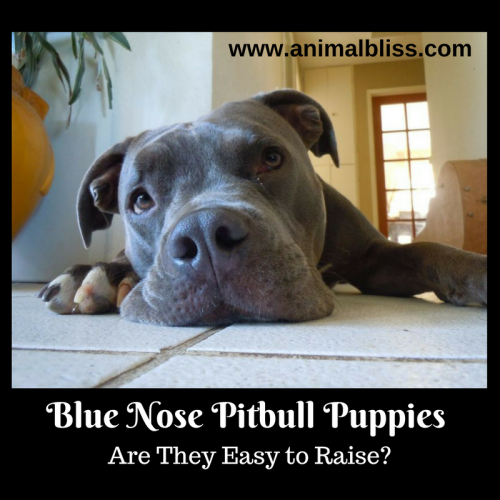 Blue Nose Pitbulls are truly a favorite where breeds are concerned, but one question remains — are Blue Nose Pitbull puppies easy to raise? 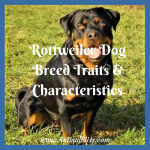 Just like any other breed of dog, there will be challenges that must be faced, but they are great animals to raise, especially in a family setting. 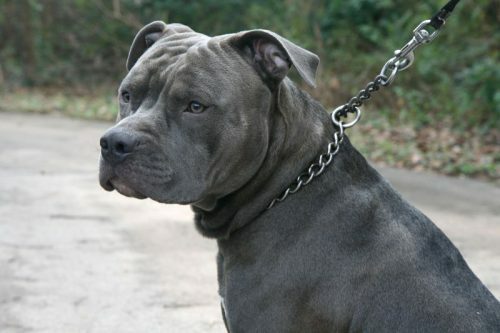 There are many ways to educate yourself on the topic of training a Blue Nose Pitbull so you can better understand their breed. In turn, this will help you to raise your own on more personal terms. 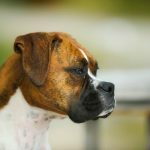 Training any dog to be a loving, well-behaved member of society is important with any breed of dog. After all, the way you raise and teach a puppy is a reflection on how they will be for the duration of their entire life. There are many ways you can make training your Blue Nose Pitbull puppy as easy on the two of you as possible. Socializing a Blue Nose Pitbull puppy requires exposure to as many different places, people, other animals, and sounds as possible. This is especially important for the first 16 weeks of their life, mostly because the beginning stage should always be the biggest introductory point. Always ensure that you make each experience as enjoyable and positive as possible for your new friend. Where building trust is concerned, the easiest way to do this is to start training the minute the puppy enters your life. Let them know they are now a regular member of the family and show as much love and praise as possible. Although, you will still need to be firm and fair in your role as the alpha. Blue Nose Pitbulls grow to be large dogs, so establishing listening skills and trust as soon as possible will ensure that they grow up to be well-established dogs. Remember, a dog is only as bad as the owner teaches them to be. Blue Nose Pitbulls have large amounts of energy and a love for playing. They also tend to be power chewers, as well. With this in mind, playing tug-of-war with your puppy is a great way to get some energy out and teach him that toys are the only things they should be chewing. Socializing your pup with another Blue Nose Pitbull is also a good idea. Blue Nose Pitbulls are one of the most intelligent breeds of dog out there. 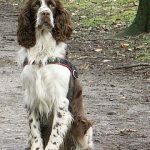 Because they are both super smart and easy to train, you should be catering to their intelligence by staying consistent and keeping your pockets full of treats. In fact, Blue Nose Pitbulls are very eager to please their masters, so always ensure that you give as much praise as possible. For example, if you’ve finally got your Pitbull puppy to sit down like a good boy, make a huge fuss, give him a treat, and spoil him with kisses. Unfortunately, a lot of people assume that all breeds of Pitbull, not just Blue Nose Pitbulls, are mean and aggressive dogs. This could not be further from the truth, as you’ve already learned. Introduce them to animals that will be much smaller than them later on in life, such as kittens, for example. Treat them as an equal member of the family while teaching them that you are the master of the household and you are the one giving the orders. Socialize them with children as much as possible. If you have children of your own, this step will be effortless. Teach them how to properly walk on a leash, and that pulling and yanking on it is unacceptable and not proper behavior. Have treats to give them when they are good and succeed at training. Teach them to be overly aggressive toward others. While having your Pitbull trained to protect your home from unwelcome intruders may be a thought, remember that teaching them to love you and your family will push them to protect you from danger should the need arise on its own. 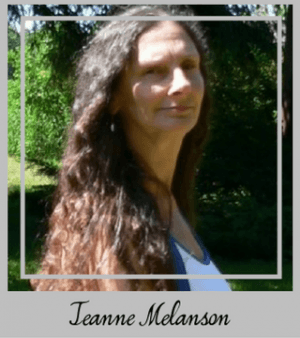 Allow them to run at, charge toward, or jump up on people. Because Pitbulls have a bad rap of being overly aggressive, dangerous animals, you should be training your dog to be an ambassador for their breed and not an animal to fear. Blue Nose Pitbulls are an amazing breed of dog. They are very easy to train as long as they have owners who love and grow with them. Remember to be patient and always have a hug and a cookie ready for them, too! Guest Author: Anna Sakila is the founder of ThinkOfPuppy where she shares her dog-loving passion with the world. 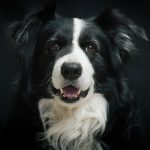 Anna likes to give her dogs the best of everything as well as bringing helpful, interesting information to her readers. 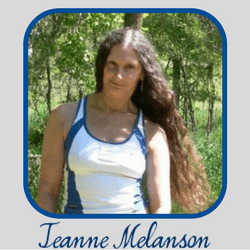 Sharing personal experiences and her love of everything dog is her goal. You can follow Anna on Twitter. What dog breed do you favor? 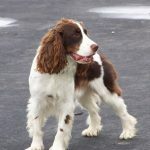 Spaniel Dog Breed Explained: What is a Spaniel?